Safety Harbor Property Management, Safety Harbor Property Managers, Safety Harbor, FL Property Management Companies. 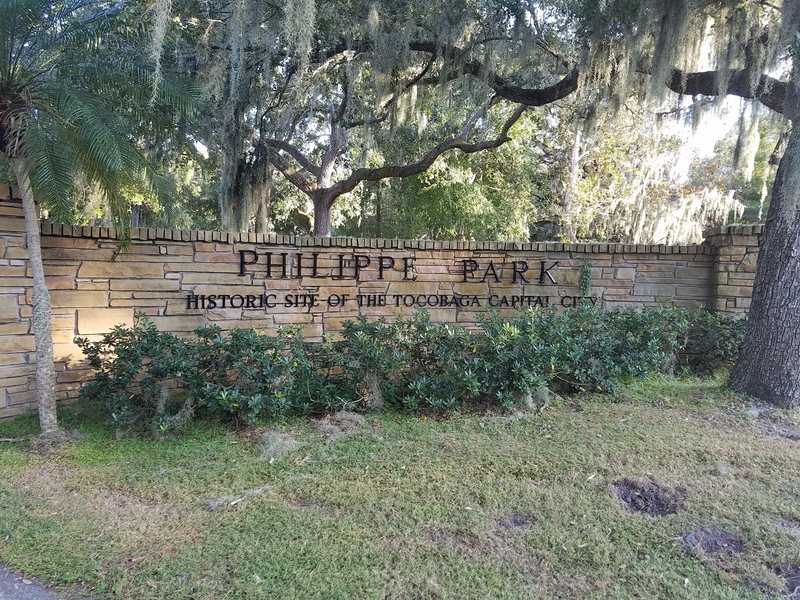 Location is one of the main elements that makes Safety Harbor a popular and sought-after area for those looking for a beautiful and vibrant community close to the city of Tampa. It’s located on the west shore of Tampa Bay in Pinellas County, Florida, just a few miles from everything. This community is rich in history and culture, and it features world famous landmarks such as the Safety Harbor Resort & Spa with its historical Espiritu Santo Springs, known to attract visitors from around the world looking to be rejuvenated by the spring waters. This quaint community of 17,000 people is composed of distinctive shops, award winning restaurants, pubs and coffee shops along historic homes with grown oaks, palms, pines and magnolias trees. The community also offers a museum, library, retail stores, church institutions, above-average schools, outdoor markets, boardwalk, a marina, a fishing pier, biking trails and more. No matter where in Safety Harbor, there is always a place to visit, an entertainment spot or an outdoor activity that is fit for residents of all ages and taste. 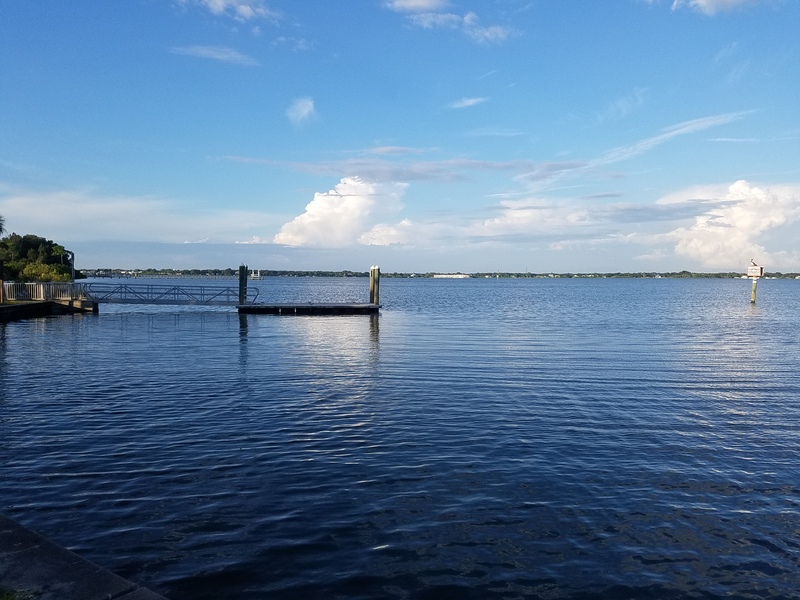 Residents describe Safety Harbor as a friendly, charming little town with festivals and activities always going on in downtown and where families can enjoy quality time together. 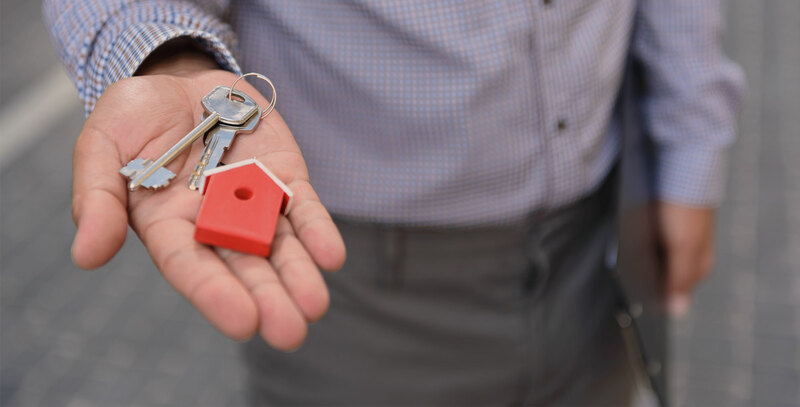 All the above and more is what makes Safety Harbor a fantastic option for investors looking to buy properties in Florida.